Disney’s live-action remake of Mulan has gained some major star power. According to the Hollywood Reporter, martial arts icon Jet Li (Shaolin Temple, Fist of Legend, Romeo Must Die) is in talks to play the emperor, who sets Hua Mulan’s story in motion by ordering the army conscription of one male from every household. Powerhouse actress Gong Li (Red Sorghum, Farewell My Concubine, Raise the Red Lantern, Memoirs of a Geisha), meanwhile, takes on an even more central role as a witch who’ll serve as the film’s primary villain. Her role is a departure from Disney’s 1998 animated film, in which Hun leader Shan Yu was the primary bad guy. The upcoming remake took a lot of flack last year after news emerged that it would not be a musical (yes, that means no 'Make a Man Out of You') and that the one and only Captain Li Shang (the best, hottest and most complex Disney prince) would be replaced by a different love interest. However, both these announcements came before the studio pushed its released date from 2018 to 2020, and director Niki Caro eventually clarified that nothing is set in stone, at least regarding the inclusion of songs. 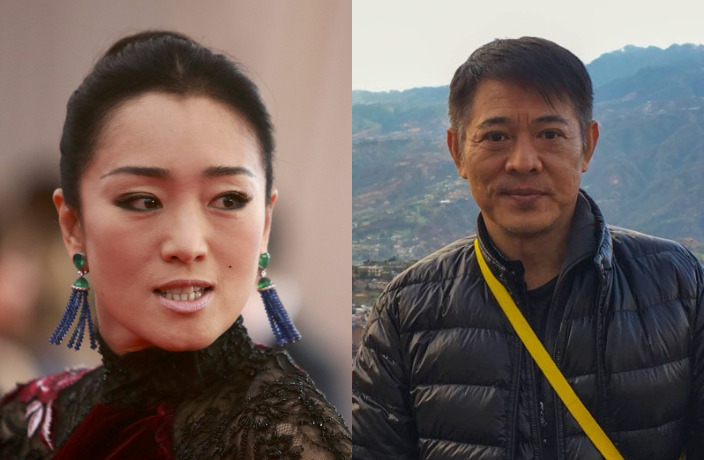 Gong Li and Jet Li will be joining Wuhan-born actress Liu Yifei (Chinese Paladin, Return of the Condor Heroes, The Forbidden Kingdom), who took on the starring role of Mulan late last year after a fraught search process and many delays, putting to rest fans’ fears about Disney’s tendency to whitewash its characters. Donnie Yen (in his second collaboration with Disney after Rogue One) has also joined the cast as Mulan's mentor Commander Tung, another new character. Directed by New Zealander Niki Caro (Whale Rider), the film is set to begin shooting this August in China and New Zealand, with a release date of March 27, 2020.